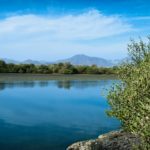 As part of its strategy to provide the region’s leading sustainable tourist destinations, the Sharjah Investment and Development Authority (Shurooq), has begun implementing the stunning Kalba Kingfisher Lodge, its latest ground-breaking eco-tourism project, in collaboration with the Sharjah Environment and Protected Areas Authority (EPAA). 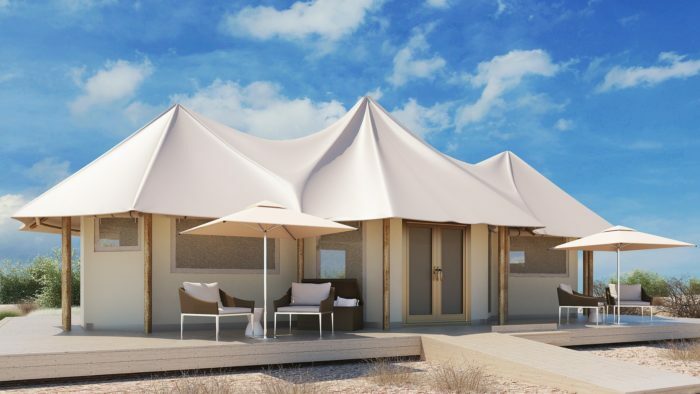 Shurooq said that the five-star hospitability project, featuring a tented camp that offers unique experiences within the mangrove nature reserve in the heart of Kalba's natural beauty, is the perfect addition to its strategy of promoting environmentally friendly tourism. 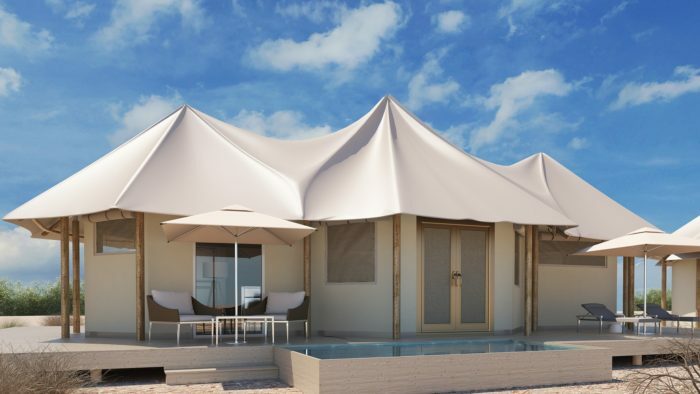 The Kingfisher Lodge, due to be completed by the end of the first half of 2017, will house 20 luxury tents. 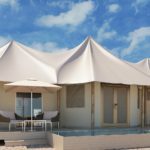 With a private swimming pool for each tent, the accommodation is designed to provide guests with comfort, privacy and amazing views overlooking the Indian Ocean and a forest of mangrove (Qurm) trees surrounding the lodge – also home to a number of kingfishers and a host of fora and fauna. 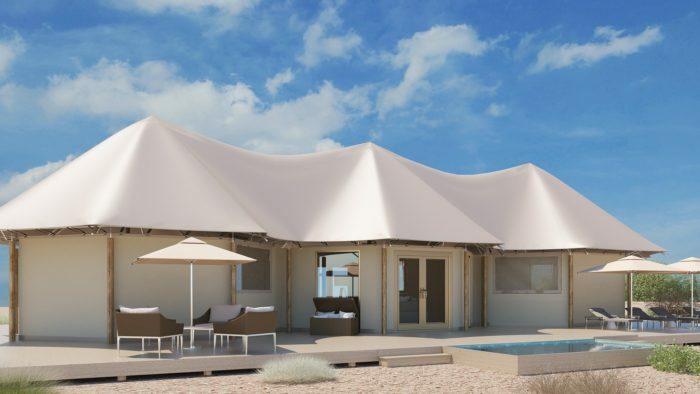 With an ambience of luxury and convenience, the Kingfisher Lodge will include an outdoor yoga and wellness centre and a range of public facilities, including an information desk, a reception lounge, restaurants and outdoor recreational areas. 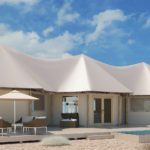 The tented lodge is being constructed in compliance with the highest global standards of green and sustainable building in order to have minimal impact on the surrounding environment. 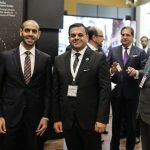 HE Marwan bin Jassim Al Sarkal, CEO of Shurooq, said: "There are so many parts of Sharjah which qualify as outstanding areas of natural beauty and we have identified that there are numerous hospitality opportunities which could cater to that market. We understand that there are a growing number of eco-tourists, and a shift in trends towards visitors who want to enjoy incredible natural surroundings in a luxury environment. The Kalba Kingfisher Lodge is an ideal fit for that market." In order to abide by its commitment to environmental sustainability and the protection of the surrounding environment, Shurooq decided that construction work should be completed outside the reserve and then ready-made structures and components transferred and installed at the project site to avoid the harmful impact of construction waste on the natural environment. 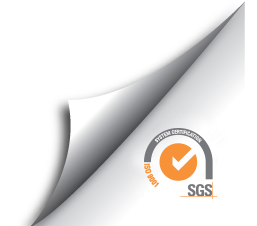 “We will adopt eco-friendly ways to dispose of construction waste and recycle everything that can be recycled in line with the highest standards of sustainability," Al Sarkal added. project is the perfect example of how we can share the precious natural resources in Sharjah to visitors, while preserving them for generations to come. 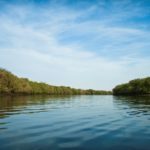 We will provide the Authority with all the necessary support in managing the project's natural resources and protecting mangrove trees, which form the natural foundation of the Kingfisher Lodge – The mangroves nature reserve is home to the number of the oldest mangroves in the region. It is also the perfect location for the existing activity centre, where guests can enjoy some sports activities including kayaking and mountain biking in an eco-friendly environment. 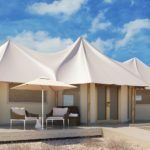 She added: "We agreed with Shurooq that the lodge will be built high off the ground, so that the turtle nesting areas are not harmed in any way. 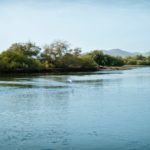 The operator company will also provide the necessary protection and care for the turtles, ensuring that the project complies with the highest standards of protection and preservation of the unique ecosystem in Kalba." 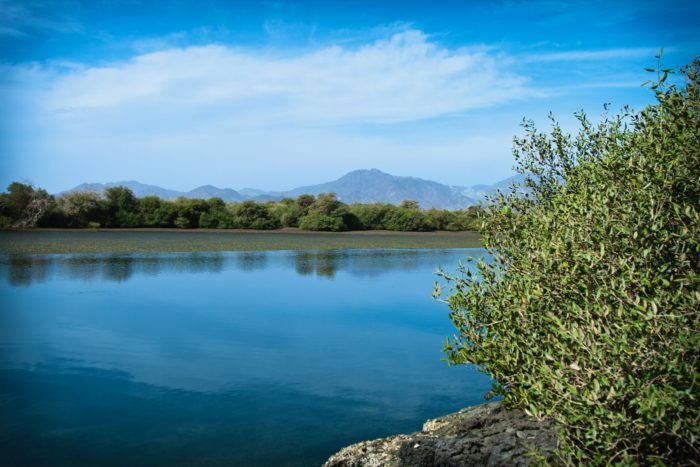 Kalba’s Mangrove Nature Reserve was declared a Protected Area by the Emiri Decree No. 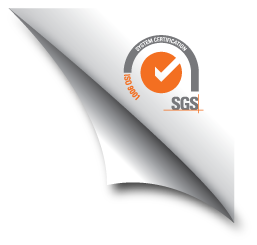 27 of 2012 issued by His Highness Dr. Sheikh Sultan bin Mohammed Al Qasimi, Member of the Supreme Council and Ruler of Sharjah. 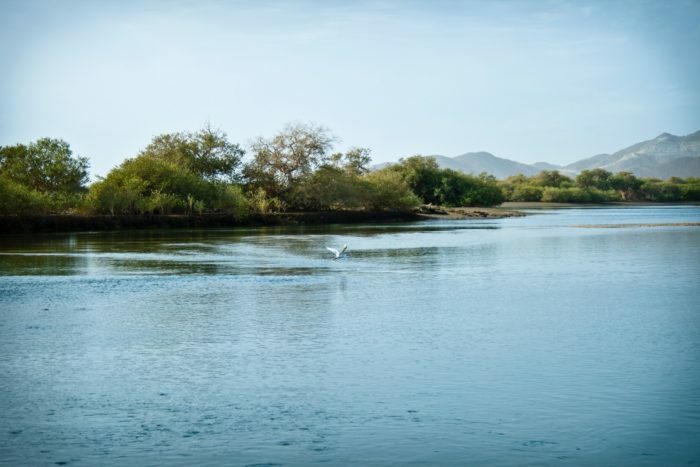 Al Qurm Nature reserve is geographically located on Khor Kalba, where the lowest point in the protected area is located two miles from the sea. Spreading over a total area of 4.997 Km, the ecosystem of mangrove Protected Area features the very high Mangrove tree forests (about 8 meters high). This hard tree grows in areas with low-oxygen soil, and is known for its resistance to salinity. It also helps stabilise the coastline by reducing erosion from storm, surges, currents, waves, and tides. It also features the artificial lake, which has massive algae concentration necessary for photosynthesis, to provide food resources for marine species. 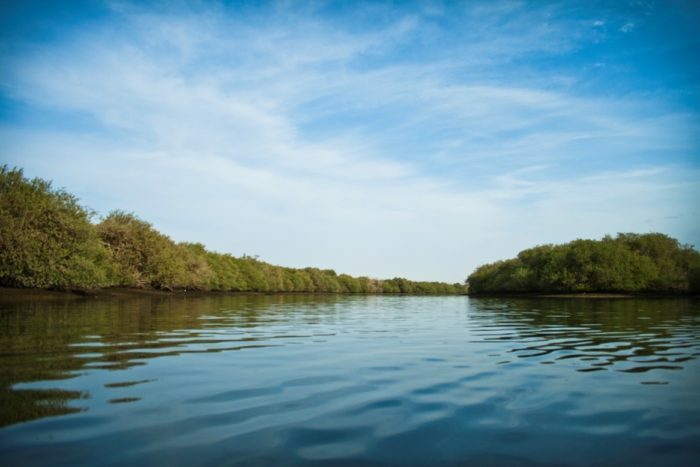 The Mangrove Protected Area the oldest mangrove area in the UAE, was recognised by the Convention on Wetlands of International Importance (Ramsar) in 2013 since it is a suitable environment for endangered species. It also has a global importance of being an important habitat for breeding many rare birds like the local Arabian Collared Kingfisher.